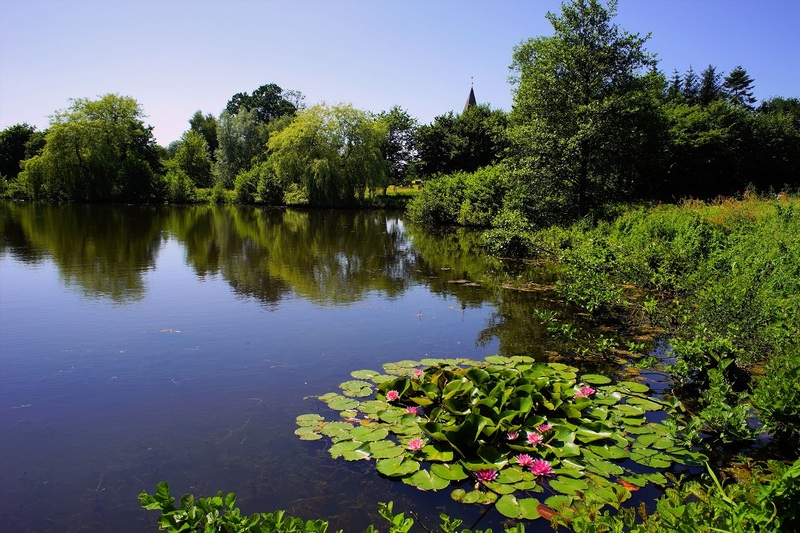 Algae control in Ponds, Lakes & Reservoirs | Efficient Sonics Ltd. 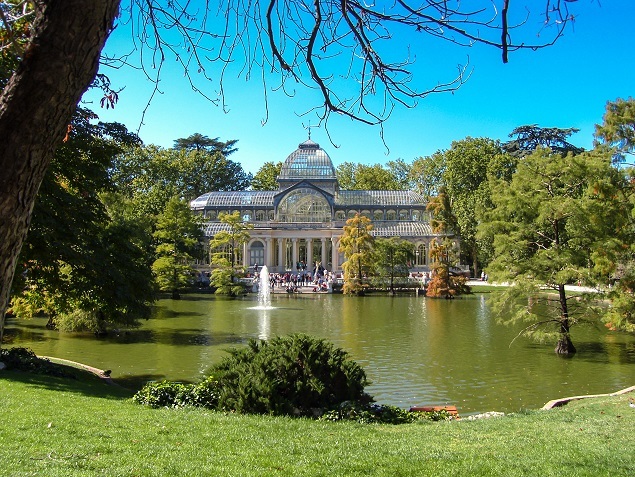 Many ponds, lakes and reservoirs frequently experience problems with algal blooms especially in spring, due to fertilisers washing off the land and entering the water, making it an ideal environment for algae to thrive. These large bodies of water contain fish and other aquaculture, which are particularly vulnerable to the adverse effects of algae. If not addressed swiftly, algae can grow rapidly and kill off, or adversely affect the entire ecosystem within the water, through oxygen starvation so algae control is an essential part of your maintenance program. The Efficient Sonics range of products provide an ideal solution to countering such problems in ponds, lakes, and reservoirs. Algae is unsightly, and also affects the health of fish and other wildlife around your pond. 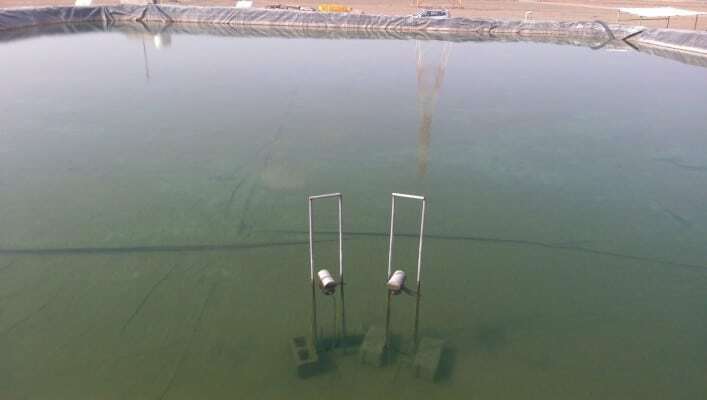 Efficient Sonics have created a modern and environmentally friendly way of controlling algae in ponds without the dangers of traditional chemical treatments. For more information please click here. Algae can grow rapidly in lakes. It discourages natural aquaculture and wildlife, and can prevent people from enjoying the lake and surrounding areas. Failing to remove algae effectively, can cause the ecosystem which relies on the lake to disappear. For more information please click here. Reservoirs are vulnerable to algal build up and some algae, such as the blue green variety can be a health risk if ingested. So it is critical to have an effective method of prevention. As the costs of cleaning and maintaining filter systems increase, rest assured that Efficient Sonics will provide an affordable and effective solution.